This wedding is particularly close to my heart. The beautiful lady you see in these pictures is my beautiful, brave and loving friend Rachael. 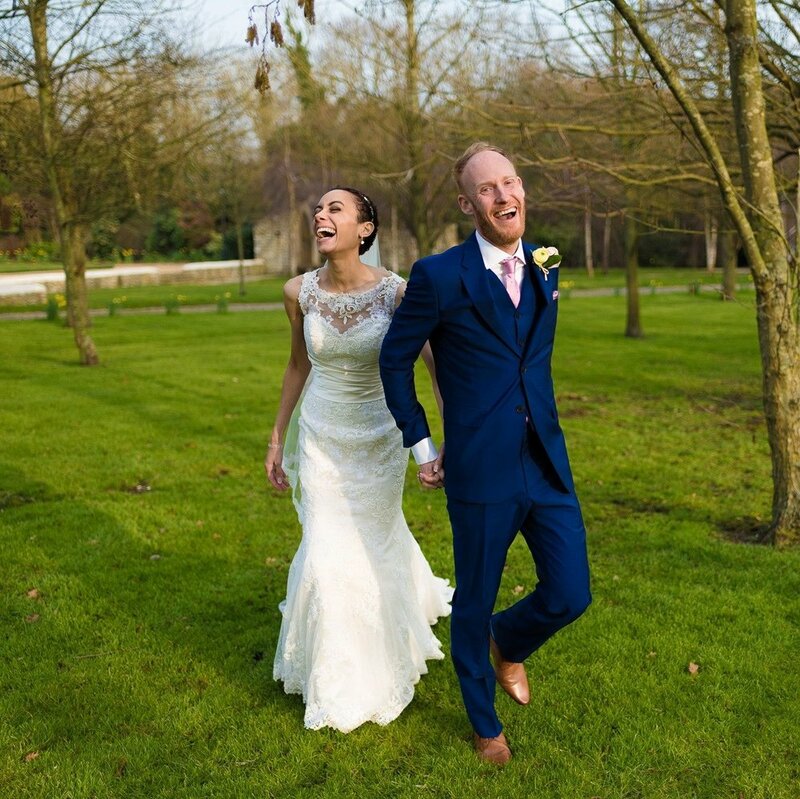 On a blissful sunny, spring day Rachael and Olly got married at the stunning Tythe Barn Launton. 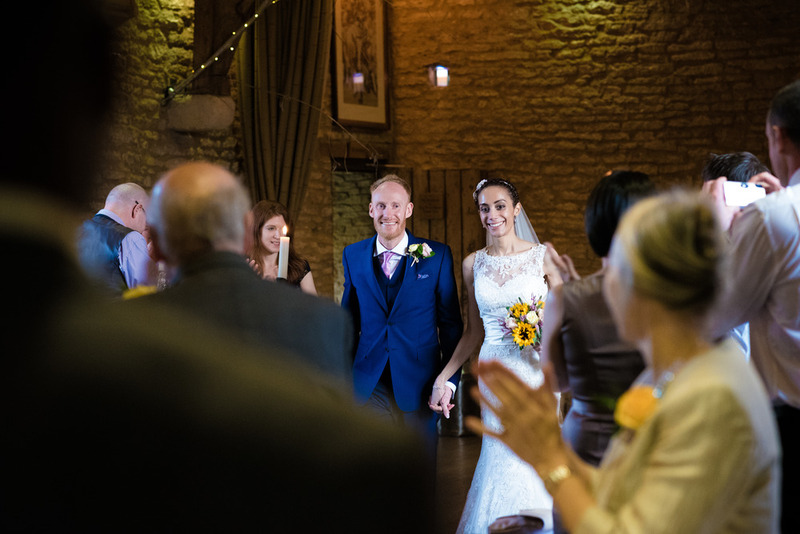 The lovely couple were spoilt by the emerald grounds and the charm of the barn itself. The beautiful service took place at the Holy Trinity Church in Headington, Oxford, just a short while from Rachael's home. It's so nice to go to a personable wedding with a real community vibe. 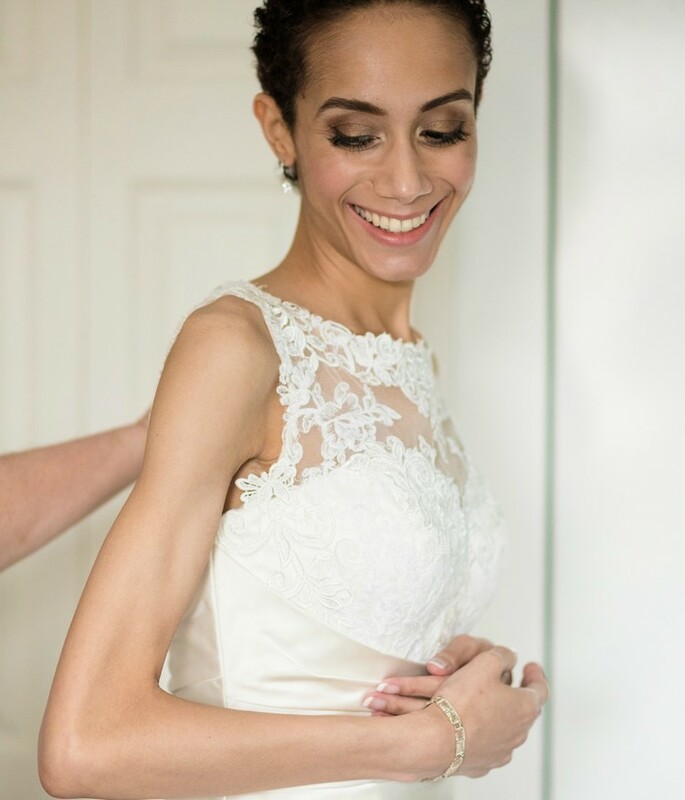 Rachael opted for a golden and brown smokey eye, brown eyeline, blush and a soft lip. Olly amazing blue suit was from the delectable Selfridges. 'Stocking' Up This Christmas... For my clients who like to dazzle at thier Christmas parties!